Two Maps are available below. A detailed map of the Swale Borough. You can download a detailed map below. 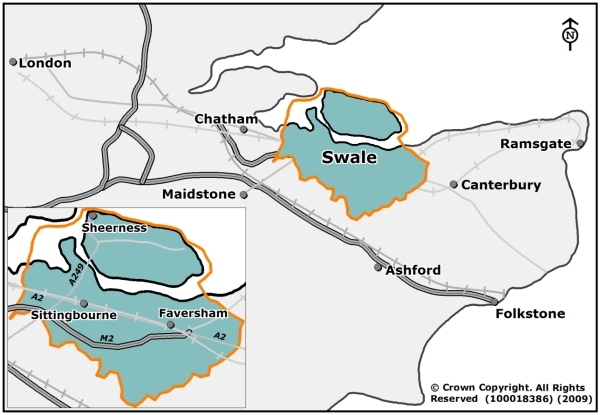 Find out which Councils neighbour Swale.